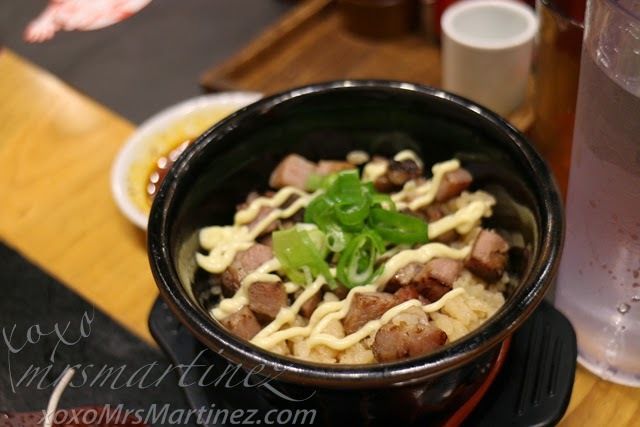 Ramen Nagi finally opened a branch at Robinsons Magnolia. 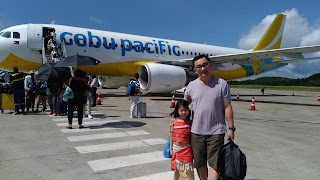 We ate there on my daughter's birthday last Friday. There was a long waiting list but the waitress assured us that the waiting time would be short. True enough in less than 10 minutes, DH's name was called. The secret? Table sharing. We shared a table with another couple. As we were each handed an omotenashi sheet, the waiter told us about the "No Take Out" policy. I chose the lamest of them all- Butao King. On the other hand, DH chose Limited King. 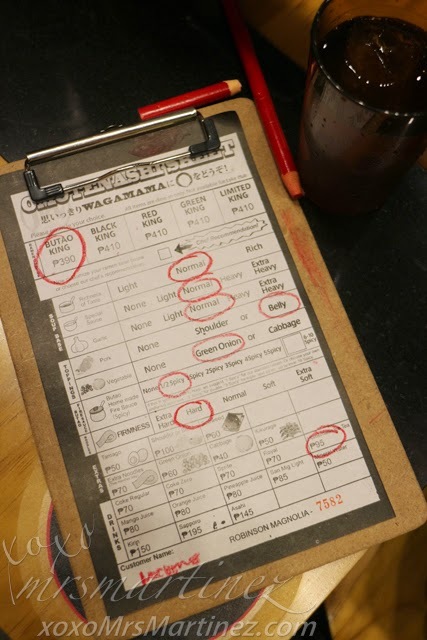 He was dumbfounded with the list of choices for his ramen. He didn't know that it was this personalized. 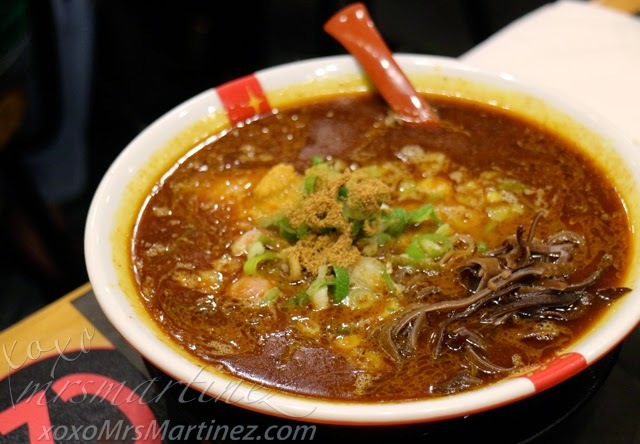 Curry King is a fusion of ramen and curry. It is made from special curry oil in pork bone broth with meat, vegetables and curry powder. 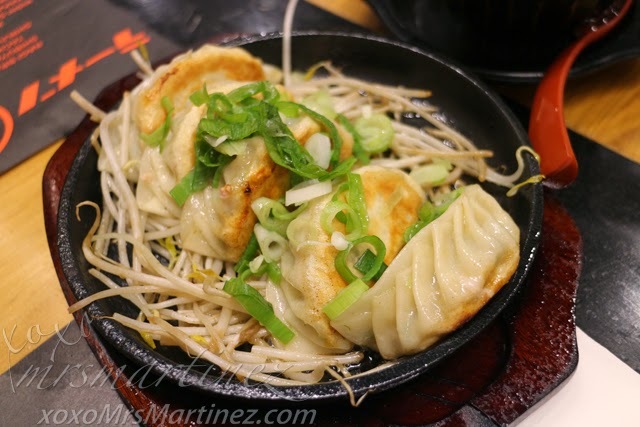 Little did I know that there is another menu in Ramen Nagi containing various Side Dishes like Chicken Karaage, Gyoza, Chashu Rice, Nagi Star Salad, Taki Gyoza, Ishiyaki Mabo Tofu and Japanese White Rice. 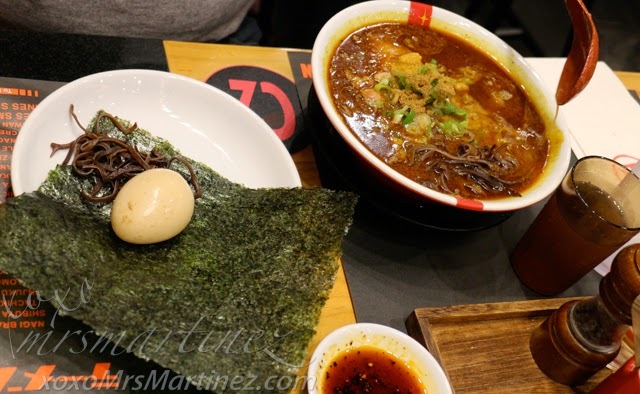 How's your Ramen Nagi experience? Ramen Nagi is located at the Ground Level, Al Fresco, Robinsons Magnolia (4701356) with branches at SM MOA (5502394), SM Aura (8286793) and SM North EDSA (374-0503). 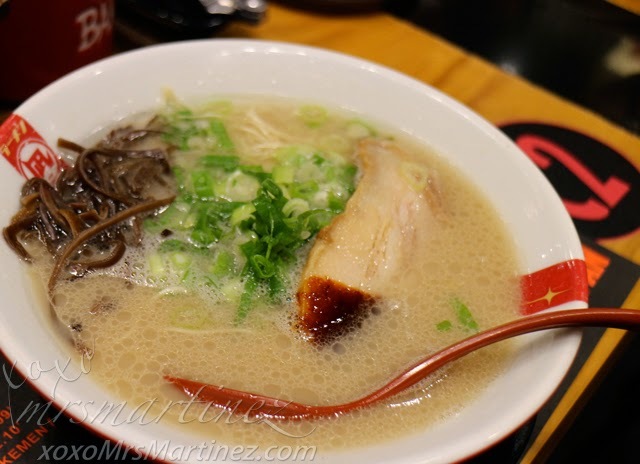 Other ramen places I have tried are Ippudo in SM Mega Fashion Hall, Nomama Restaurant in Quezon City and Hokkaido Ramen Santouka.